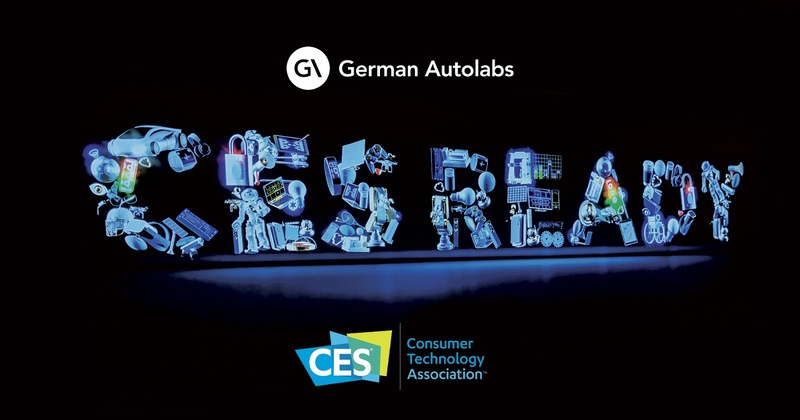 ‍German Autolabs CEO, Holger G. Weiss, on the most exciting tech of CES 2019 and the future of intelligent co-drivers. It’s been a big few weeks for German Autolabs. We kicked off the new year with a trip to Las Vegas for CES 2019. 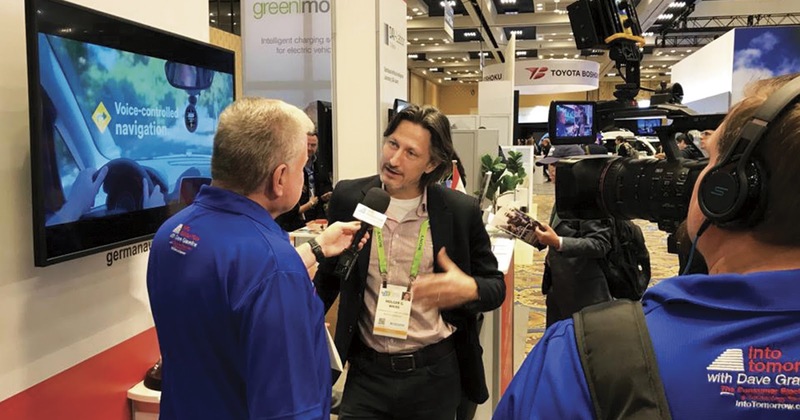 There were two major topics that dominated CES 2019: voice assistance and automotive innovation. It seems clear that 2019 will be the year of major dominance for platforms like Alexa, Google and voice assistants in general. There is not a single product coming to market in the Internet of Things this year that will not tie into these voice assistance platforms. 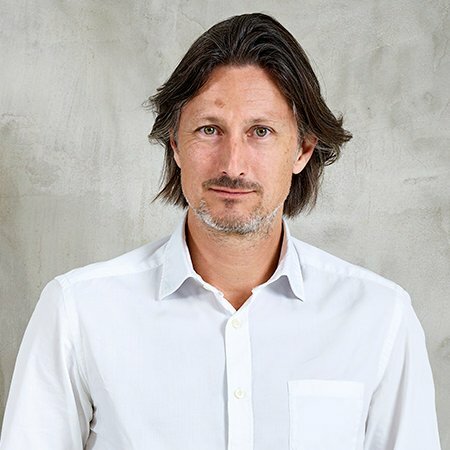 We’re starting to see the emergence of a new mass market. Perhaps the best innovation as CES involved the Audi e-tron, the company’s flagship electric car offering. This is nothing new in itself, but Audi used the e-tron to present a great new development: the Holoride. It was fascinating, an Oculus Rift VR headset installed in the back of the e-tron that complements and reacts to the car’s movements in order to produce a virtual experience that eliminates both motion sickness and boredom. Audi collaborated with Disney to create the content and leveraged Disney’s expertise in rollercoaster augmentation. It doesn’t take much imagination to see the huge potential of Holoride - long distance journeys or travels with kids will be transformed. The more autonomous vehicles we have, the more time we will have. Holoride could solve the question of how we fill this free time. Autonomous driving is probably the topic that dominates most conversations and most media coverage. Autonomous Lyft cars were available to hire at CES, and they do indeed feel pretty futuristic: there’s still a real person sitting at the wheel, but they’re hands off, allowing passengers to cruise autonomously and effortlessly through the downtown Vegas traffic. There’s a huge range of choices on the market when it comes to voice assistant platforms for the connected home. We built our digital co-driver Chris to act as the arbitrator between available platforms. Whether it’s Alexa, Google or the many third party options, Chris is the much-needed bridge between human and machine, in all their many forms. 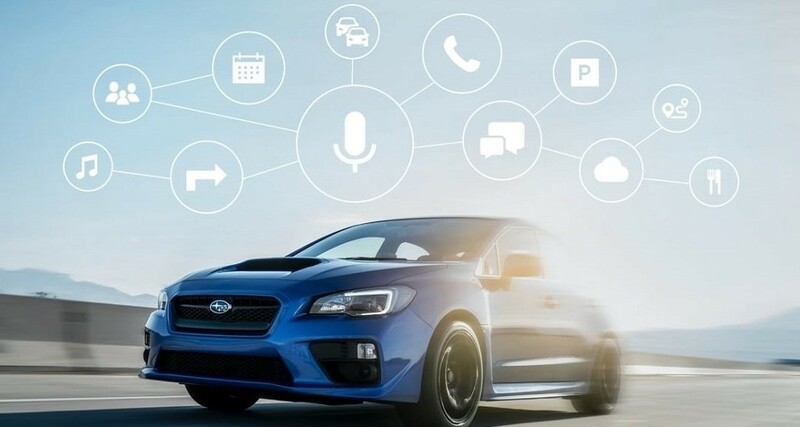 In my opinion voice assistants in cars are creating a new ecosystem of app-free interactions. I discussed this process of de-appification with Roger Lanctot, whose blogs are always an excellent read. 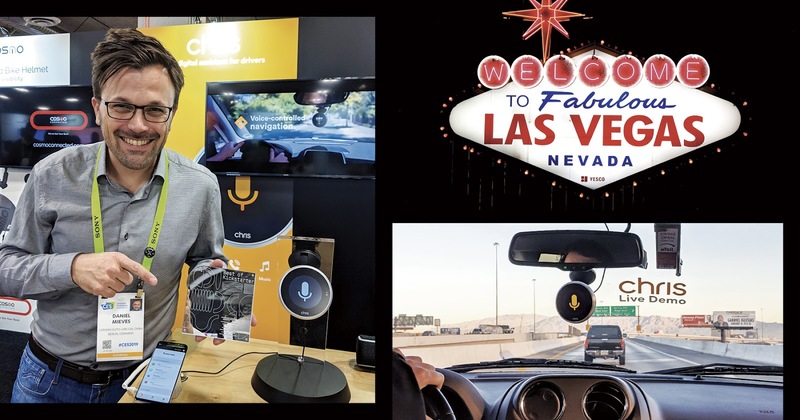 German Autolabs wrapped up CES 2019 with the honor of the Best of Kickstarter award for our efforts on the Chris campaign. Finally, we completed shipping of our initial run of Chris units for our Kickstarter and pre-order customers. 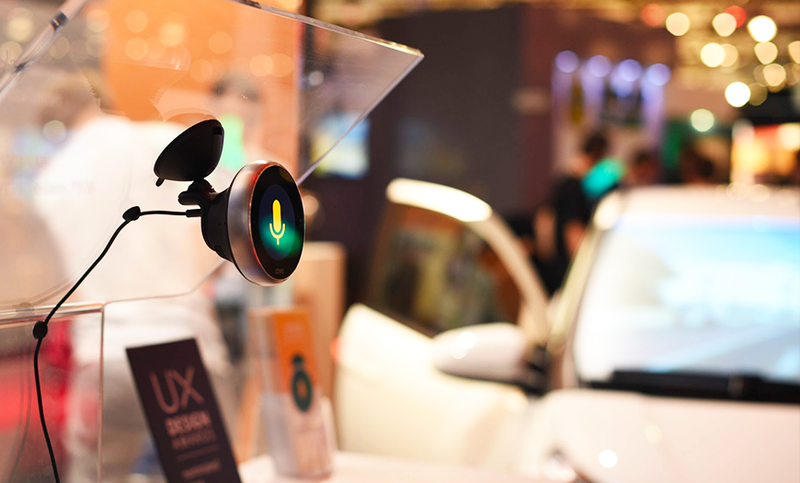 This is the first step in a new era for voice-assisted driving tech, and we couldn’t be prouder of our team or more thankful to our first customers for coming along with us for the ride. 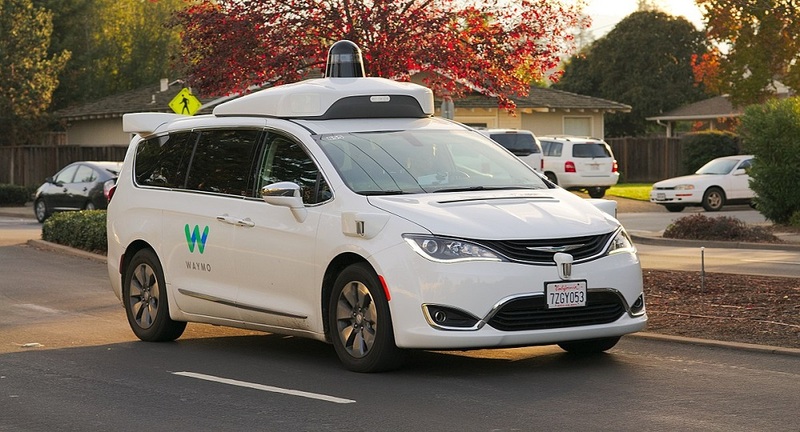 Will Driverless Taxis Hit the Road by 2019? Did you know that over 1.25 million people die each year as a result of car accidents? According to the World Health Organization, without sustained action, car accidents are predicted to become the seventh leading cause of death by 2030. Autonomous cars are likely a long way from widespread adoption. But we can’t wait decades to make driving smarter and safer. In-car Voice Assistants--What’s the State of Play? On one hand, so much has changed in the automotive and tech industries over the last year. But it also feels oddly familiar. Let me explain. Interested in our next blog post? Follow us or sign up to get latest updates on our work and relevant industry news. Learn more about German Autolabs and understand what drives us. For career news, success stories and good advice.